Acne is a condition of the skin that is caused by hair follicles being plugged with dead skin cells and oil. Most times, it results in blackheads, whiteheads or pimples, and it tends to appear on the forehead, face, shoulders, chest and upper back. This skin condition is very common among teenagers but people of all ages are susceptible to it. That's why in Houston medical spa, we pride ourselves in adequately taking care of our clients especially teens at Foye MD and Spa. It is not just treating the acne but also avoiding any form of scarring. There are tiny holes on the skin which are called pores and they can be blocked by dead skin cells, oil, dirt and bacteria. When this happens, you may develop what we call zit or say pimple. After a few repetition of this condition on your skin, it can result in acne. 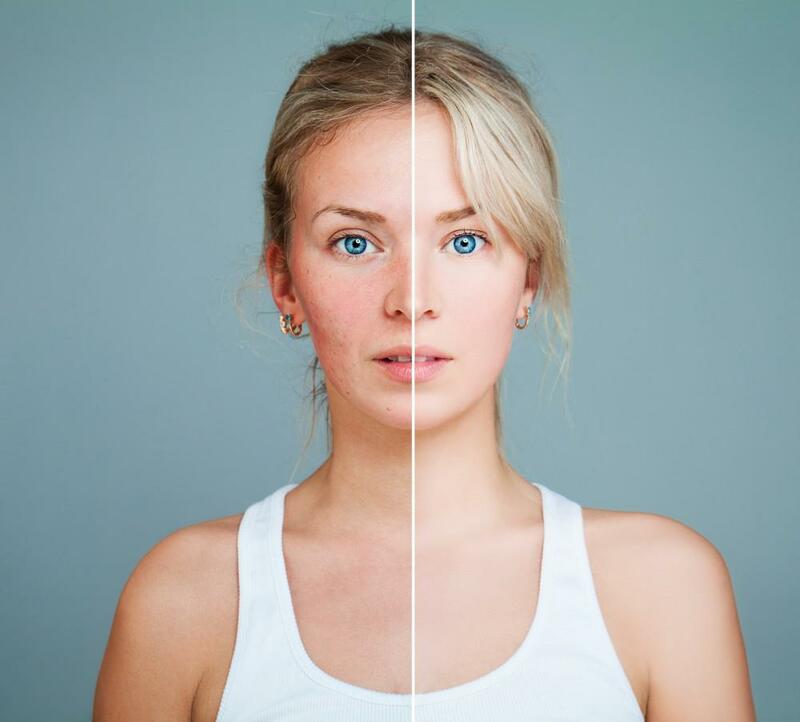 According to a study by the American Academy of Dermatology, acne is considered as the most common skin condition rampant in the United States. At Houston Texas, it is another thing because a medical spa, the first of it's kind has been made available now with an expertise in treating all forms of skin conditions and even facial procedures. Even though, acne is actually not life-threatening, it can be really painful especially when it is severe. Apart from being painful, it can also bring about emotional stress. The fact being that it appears on your pretty or handsome face, it has an impact on your self-esteem and after some time, it can result in physical scarring permanently. Here you will find out many effective treatments for acne that decreases both the number of pimples on your face and your chance of scarring. Acne can be found in areas around the face and almost anywhere on the chest, back, neck and shoulders. One symptom for you to know if you have acne is when pimples that are black or white in appearance. The whiteheads any blackheads are called Comedones. Blackheads tend to open at the skin's surface, which gives them a black appearance because of the presence of oxygen in air. While the whiteheads get closed right under the surface of the skin giving them a white appearance on the skin. Although the most common lesions in acne you will find are the whiteheads and blackheads, there are other types that exist too. Nodules: these are solid and are mostly painful, they look like lumps beneath the surface of the skin. Pustules are the small, red-colored pimples that have pus at the tips. Papules are also small red but raised bumps which are caused by infected or inflamed hair follicles. Cysts are large lumps which are located under the skin and contains pus, it is usually very painful. At any sign or symptoms that looks like acne, visit your doctor to confirm by examining your skin how correct is your diagnosis. 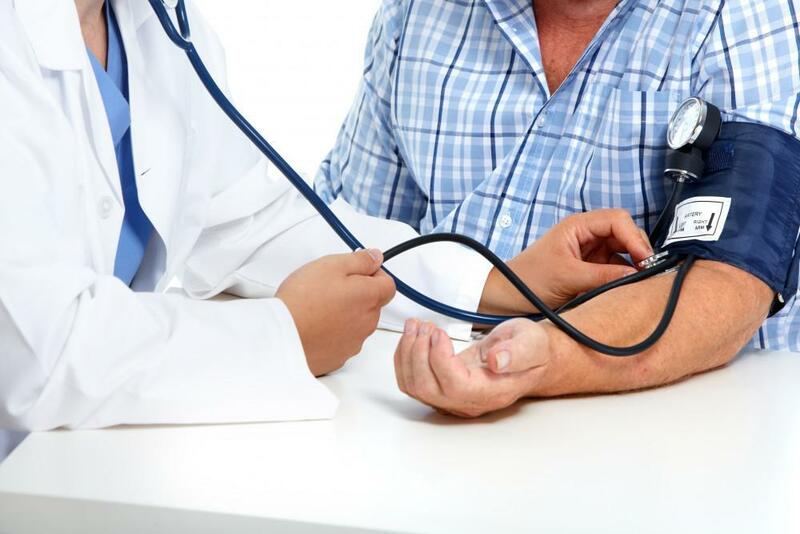 Then your doctor can help identify what type of lesion you dealing with and how severe it is, in order to determine the most effective treatment. One more thing you should also know about getting to a Houston medical spa is that it is an excellent blend of the expertise of a medical clinic with the relaxing surrounding and services of a traditional spa. 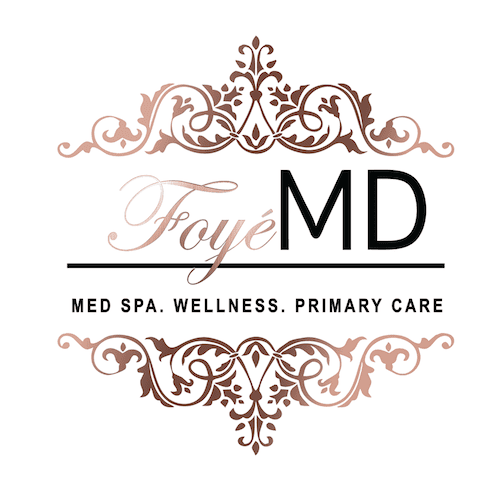 At Foye MD and Spa at Houston Texas, you get diagnosed and at the same time get appropriate treatments and care for various skin conditions. Washing your skin daily with a mild bathing soap so as to wash off dirt and excess oil. Shampoo your hair as often as possible and make sure you keep out of your face. Making use of water based make ups that are labeled as noncomedogenic, meaning poreclogging. Avoid picking pimples or squeezing it which carries bacteria and excess oil. Acne creams and gels: there are ingredients that expected to be present in such medication as this such as benzoyl peroxide, sulfur (found more often in cleansers, lotions and masks), resorcinol, salicylic acid (mostly present in soaps and acne washes, etc. Also Isotretinoin (Accutane) which is a vitamin-A-based medication that is mainly used in certain cases of severe nodular acne only because it has side effects. These medications help prevent pores from getting plugged, clearing up acne and also prevent it from rebounding. Photodynamic therapy: this is a type of treatment that uses medication with a special laser or light to reduce bacteria and oil production. This new technology treatment using laser light is available at the Houston first medical spa, Foye MD and Spa. Dermabrasion: this form of treatment uses a rotating brush to remove the top layers of your skin. It is best used for treating acne scarring compared to the treatment of acne. There is also Microdermabrasion which is a milder acne treatment. It opens up pores and then removes dead skin cells. The fact is that treating acne is successful most times. Most people can be expectant of their acne clearing up between 6 to 8 weeks. Though flare ups of the skin condition may occur as it is usually common which may require long term treatment. Isotretinoin is the most effective treatment for long term or permanent results. Any form of scarring that occurs because of acne can actually cause emotional distress, that is why it is advisable to always treat acne as quick as possible to prevent scarring. Nonetheless, you can visit a dermatologist for treatment options that are specifically designed for treating scarring. Washing your face at least twice a day with a cleanser that is oil free. You can use an acne cream, over-the-counter kind in order to remove excess oil. iii. You need to avoid make-up that has oil content. Before you go to bed, make sure you remove every makeup and clean your very well. Ensure you shower after exercising. vii. See that you eat healthy diets with very low refined sugars. viii. Try to reduce stress. 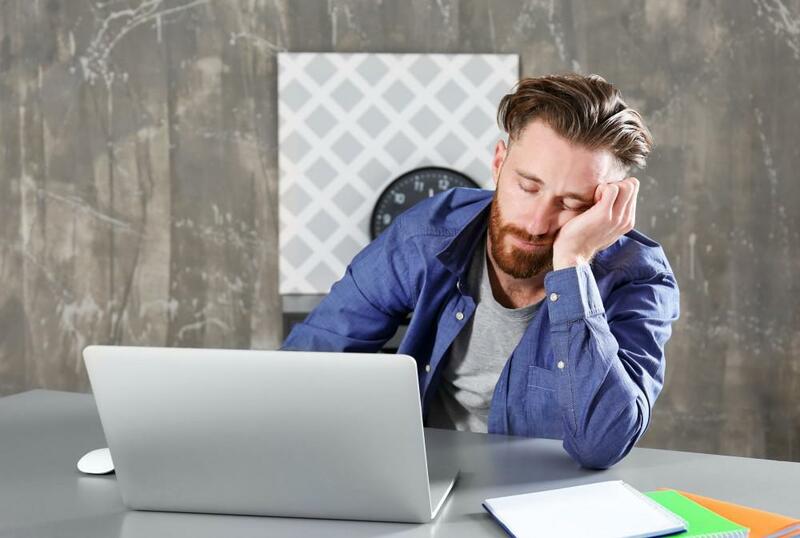 One effective way to reduce stress is to visit spas regularly and a good choice if you need a Houston medical spa for both treatment and relaxation will be Foye MD and Spa. It is far better to prevent acne completely than having to be taking medications for its cure when it starts. Follow the preventive steps so as to keep your body especially the face clean from any form of acne or even pimples. However, if you are infected already take the treatments faithfully so that you won't be a victim of scarring permanently which affects you longer than the skin condition itself. Then keep your beautiful or handsome face very well from any scarring or skin condition, it always better to be clean than to restore. You can actually contact us to put you through and also learn more strategies to tackle your acne. 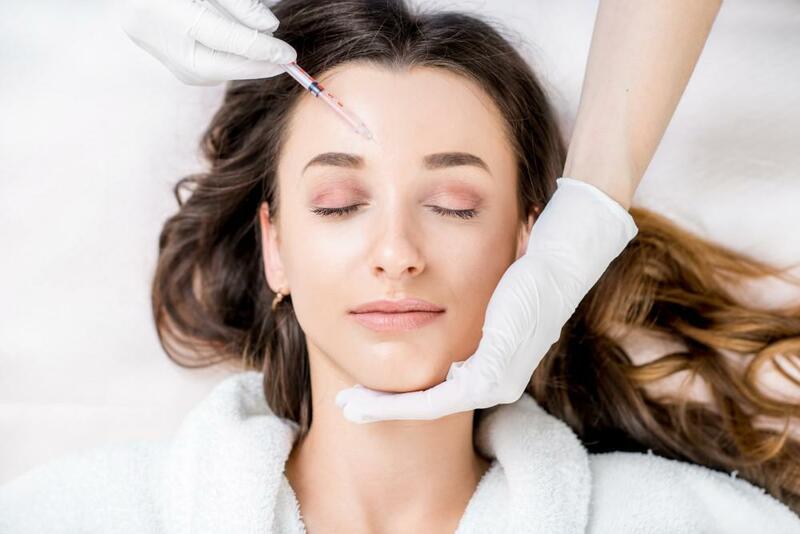 Most especially if you are anywhere around Houston Texas, our products and procedures at Foye MD and Spa will meet your needs in an outstanding way being the best Houston medical spa.